‘Travelling Book Club’ week in Shanghai. Literature, inspiration, conversation, authentic cuisine and truly absorbing explorations of old and new China. This post is not sponsored in any way, I just had to share the details because this is my kind of holiday and one day I’ll go! 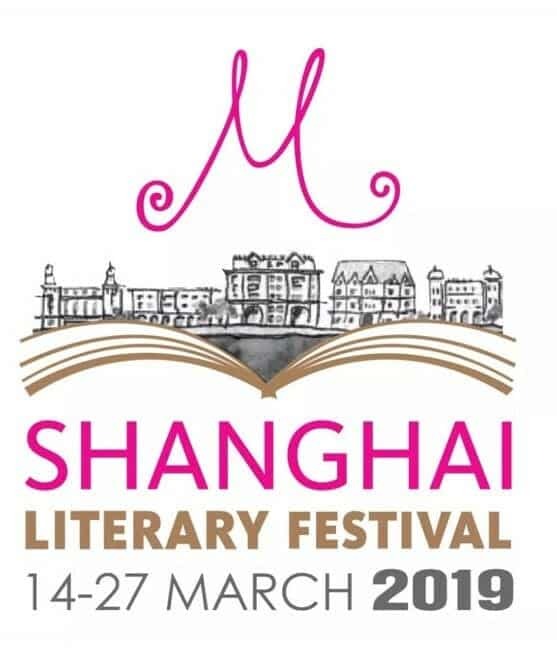 I have been to Shanghai, but I always wanted to go back and visit the Shanghai Literary Festival, which is in its 16th year and was the brainchild of ‘M’ restaurants founder and entrepreneur Michelle Garnaut. Aside from issues of life/children/job/cost, I always wonder how I would actually get the most out of an overseas literary festival if I just organise it myself. Enter Margie Burke! If anyone could combine a love of literature and travel and create a boutique travel experience out of it, it is she! 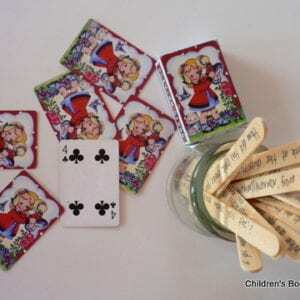 Margie has spent her working life immersed in the world of books and publishing. She directed four Sydney Writers’ Festivals in the 1990s, directed the literature program for the Centenary of Federation celebrations in London in 2000, managed the Australia Council’s Books Alive campaign and led a visiting international publishers’ program for the Australia Council, successfully touring top publishers from around the globe to writers’ festivals across Australia. 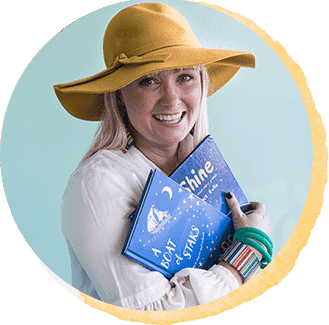 She has also worked as a teacher of literature, which has allowed her to share her passion for books, writers and reading to generations of young people in Australia and in China. Margie said the idea for tailored tours to literary festivals stems from her combined passion for travel and literature. She is thrilled by the interest shown by book groups and fellow book lovers in the literary features of the tour and the opportunity it offers to experience a different side of Shanghai and China. 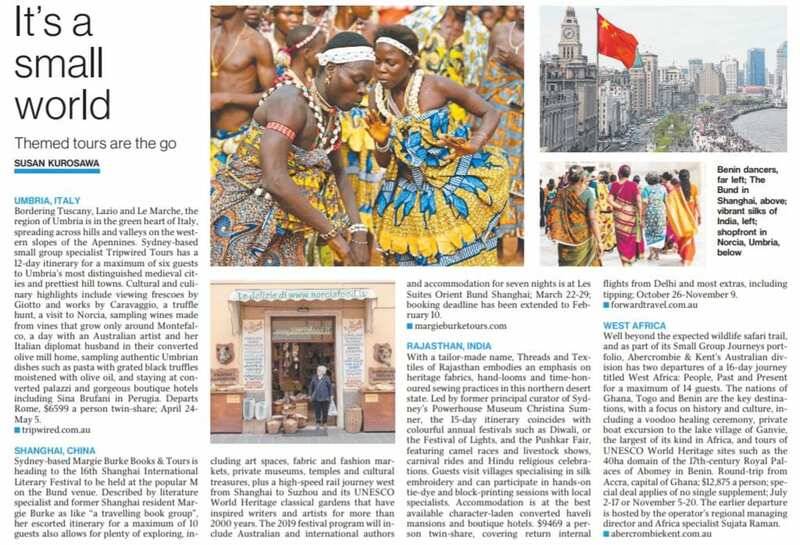 Travel editor Susan Kurosawa profiled this unique opportunity to explore Shanghai and surrounds in The Weekend Australian’s ‘Travel and Indulgence’ section, 12-13 January 2019 (see below). From 22-29 March 2019 literature specialist Margie will lead a small-group tour to the festival. The 2019 program will, as it does every year, feature an outstanding range of Australian and international and writers. 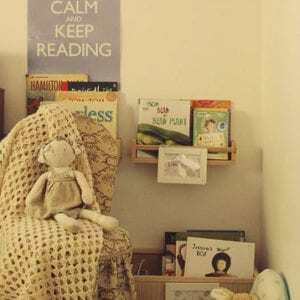 & READERS FESTIVAL 21 – 28 OCTOBER 2019? I agree that travel and books would be a wonderful combination! This sounds like an amazing trip.